Tulane Law School hosted Dorothy Roberts, a scholar, professor of law and sociology and a social justice advocate as the George Abel and Mathilde Schwab Dreyfous Lecturer on Feb. 7. Roberts spoke on issues of race, gender and health and ethics, and how all of these interect with the law. With methodical preciseness, she challenged current acceptance of race-based medicine and encouraged participants to change their thinking about how race is used in medical statistics, policy and diagnoses. Roberts is the George A. Weiss University Professor of Law and Sociology and the Raymond Pace and Sadie Tanner Mossell Alexander Professor of Civil Rights at the University of Pennsylvannia Law School. 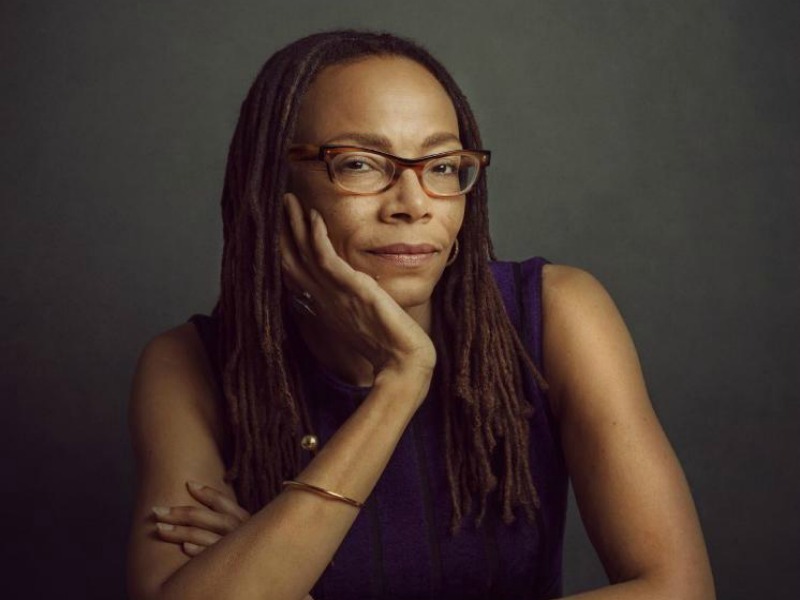 She writes and lectures on gender, race, and class in legal issues. Her concerns include changing thinking and policy on reproductive health, child welfare and bioethics. The George Abel and Mathilde Schwab Dreyfous Lecture on Civil Liberties and Human Rights was established in 1965 to honor George Abel Dreyfous, the founder of the Louisiana Affiliate of the American Civil Liberties Union and a Southern pioneer and leader in the field of civil liberties. In 2003, the title of the lecture series was changed to honor both Mr. Dreyfous and his wife, Mathilde Schwab Dreyfous, a tireless community volunteer and activist who worked closely with her husband towards an end to segregation and discrimination against African-Americans.